The Wall and its checkpoints, observation systems, and military roads is the largest infrastructure project carried out by the Occupation authorities to date, requiring a variety of landscapers and planners; suppliers of concrete, fencing and heavy machinery; and other producers of various high-tech equipment. As of 2007 already 700 different subcontractors, around 60 planning offices, 53 major construction companies, 5 wire-fence companies, 11 civilian security companies, and about 34 producers of surveillance and communications were on the payroll. 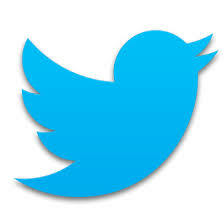 We are re-publishing here our factsheet we produced then. The maps show the ongoing colonization of Palestine from before 1948 to the occupied West Bank and Gaza Strip to the Apartheid Wall, which is Israel’s current attempt to force the Palestinian people into Bantustans. 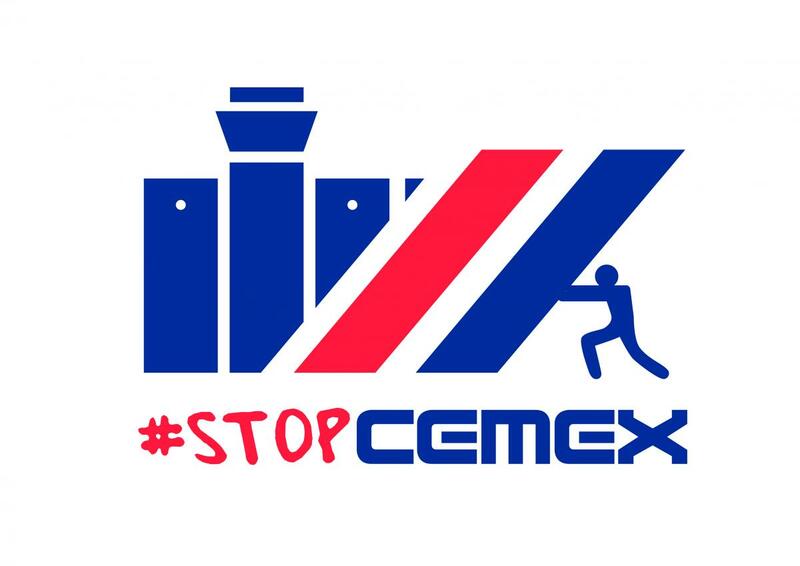 CEMEX is a global holding company that through its subsidiaries provides construction products and services in more than 50 countries and maintains trade relationships in 100 nations. This downloadable infographic explains the deep complicity of Cemex in Israeli apartheid: it owns 4 production plants in Israel's illegal settlements and provides construction material to the Wall, the settlements and military checkpoints. 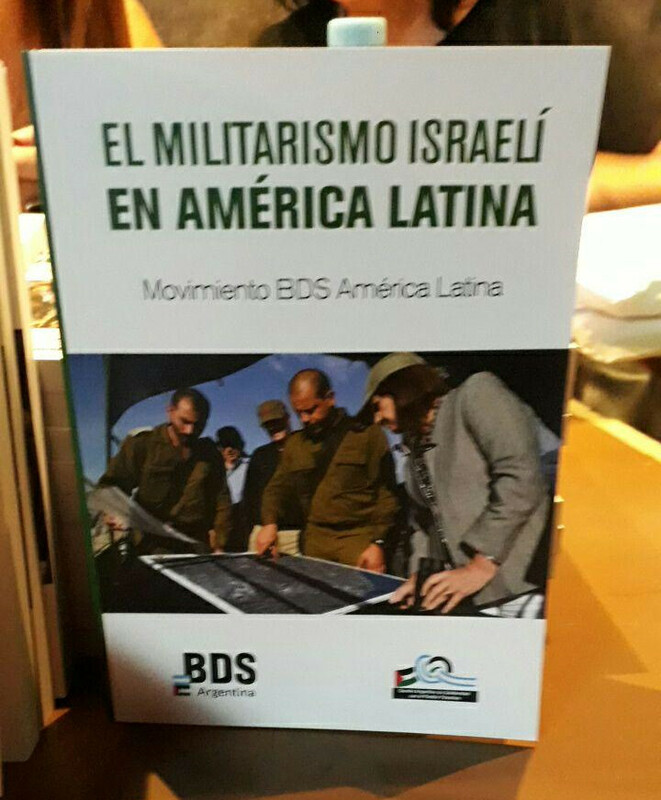 The report 'Israeli militarism in Latin America' prepared by the Latin American BDS movement describes the situation of the Israeli war industry in several Latin American countries, detailing the arms trade with the different Latin American governments and the Israeli state and private sector. This over 80 page report pursues two different aims: on the one hand, it responds to an interest shared by several people from this continent to understand the impact of Israeli militarism in their countries and the consequences it can have on their social freedoms; on the other hand, it responds to the call for a Military Embargo against Israel made by the Palestinian Boycott, Divestment and Sanctions National Committee. 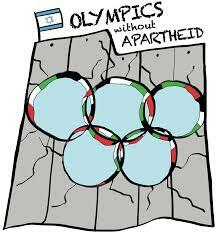 The result of the report is part of the joint effort to unite struggles against militarism and Israeli Apartheid. 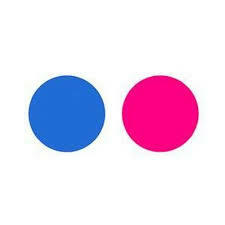 The Global Day of InterAction for a #WorldwithoutWalls - November 9 - is getting close. In exactly one month, once again dozens of events and hundreds of contributions will mark this day to show that we are many and we are everywhere building a #WorldwithoutWalls! Here are updates about the mobilization and easy steps to join this amazing convergence for a #WorldwithoutWalls. After the powerful coming together of struggles for a #WorldwithoutWalls in 2017, this yearwe renew our call for InterAction, November 9 2018. Israel's brutal gunning down of Palestinian protestors that have been marching on March 30 nonviolently towards and prayed along the militarized fencing that is part of the wall structure imposing since over a decade the brutal siege on the occupied Gaza Strip is a stark reminder for the urgency of action. We want to continue to bring together our struggles and experiences, challenge the policies that build the walls in front of our struggles for justice and end the architecture of impunity that shields corporations enabling, facilitating and profiting from the construction and growth of visible and invisible walls of injustice. As at least 15 Palestinian civilians have ben killed and over 1200 injured as they were marching unarmed to the Wall that enforces the brutal siege on Gaza, the #WorldwithoutWalls delegation of organizers fighting the US-Mexico border wall that visited Palestine to learn about Palestinian resistance against Israel's apartheid Wall, releases its statement of solidarity. 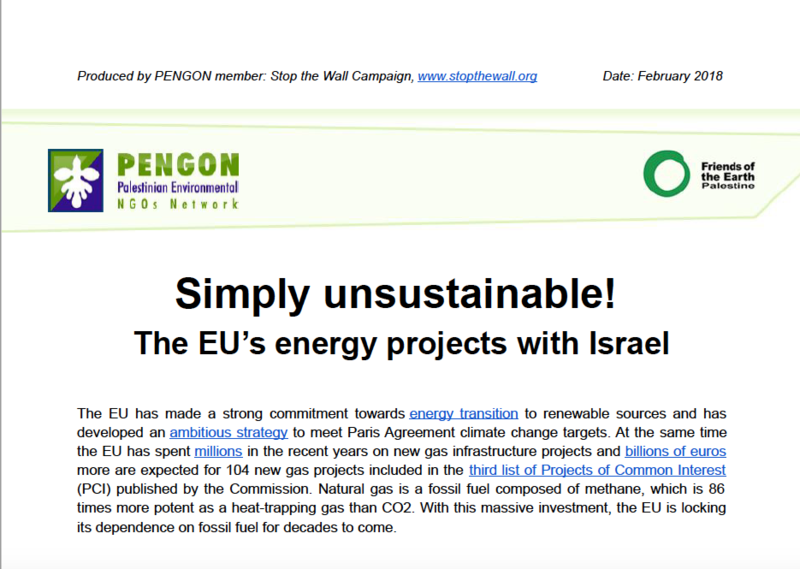 A 6 page briefing by PENGON/Friends of the Earth Palestine highlights the key reasons why the EU's energy projects with Israel are simply unsustainable - from a political, legal, environmental and economic perspective. India is since long the globe's largest importer of Israeli military technology. A newly updated report on Indo-Israeli growing military relations sheds light on the extent of relations between both states. It analysis as well the various sectors of military and homeland security impacted by the deals as well as the more hidden realities of corruption scandals, technical failures and the risk of loss of national sovereignty for India. - Hundreds of movements from over 30 countries of all continents have come together today, November 9, in a pledge to build together a #WorldwithoutWalls. 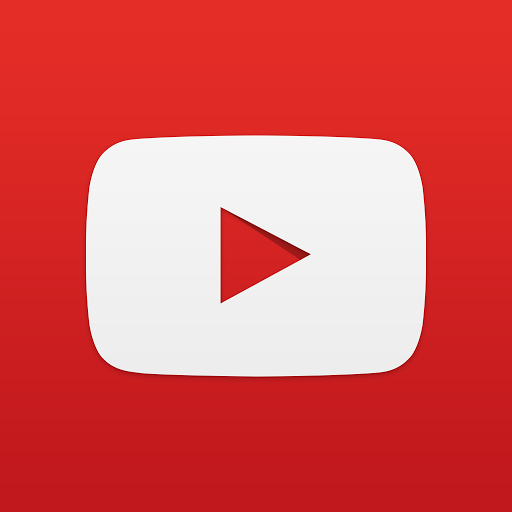 - See the video here. Join the stencil action for a #WorldwithoutWalls! Actions of all kinds are welcome and important for the #WorldWithoutWalls Day of Action! Here is one simple and concrete global action for you to take on November 9: Wherever you are, leave a mark in your community that you/your group are part of the masses worldwide building for a #WorldwithoutWalls. JOIN WITH A STENCIL ACTION! See here the file for the #WorldwithoutWalls logo stencil mask and a small tutorial on how to build a stencil action. 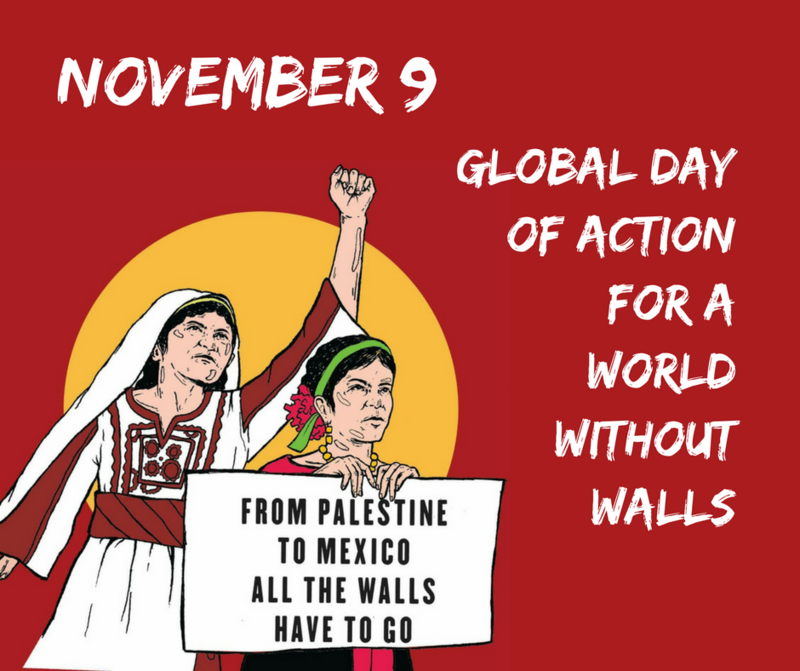 The Global Day of Action for a #WorldwithoutWalls - November 9 - already brings together people and movements from over 25 countries worldwide! Together we raise our voices and unite our struggles for a #WorldwithoutWalls! We are looking forward to your participation in the mobilization, your stories about your struggle against the walls of injustice and your activity on November 9 to build together a #WorldwithoutWalls. Here are some easy steps to join this amazing mobilization. 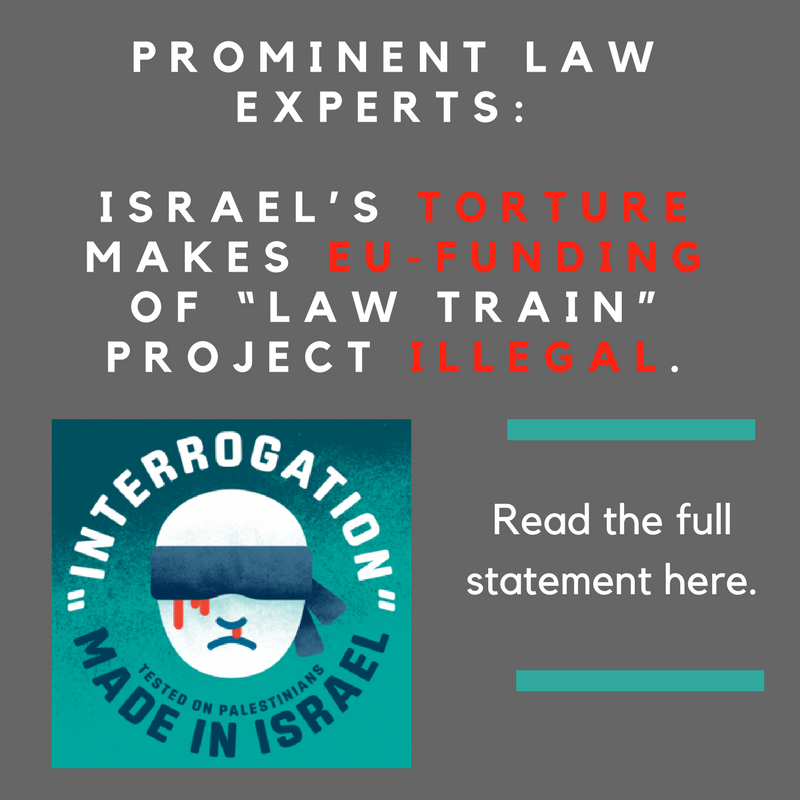 To coincide with the International Day Against Torture, twenty-five prominent legal experts released a document demonstrating that the European Union-funded project LAW TRAIN breaches EU regulations and international law concerning human rights violations, and therefore must be stopped. LAW TRAIN brings together the Israeli Police, the Israeli Ministry for Public Security (IMPS) and European police forces, universities and private companies with the aim of “harmonizing and sharing interrogation techniques between the countries”. 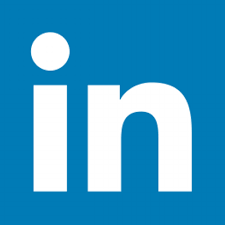 The EU is funding this project with over 5 million euros, as part of its Horizon2020 programme for research and innovation. Leaflet: Justice in Palestine - What can your union do? The European Trade Union Initiative for Justice in Palestine, built as a coordination to take effective action to bring an end to Israel’s violation of international law, has released a powerful leaflet for unions and union activists to use all over Europe. On the eve of May 1, they Initiative wants to focus on the European complicity to these violations through a leaflet, which you will find attached here in English, French and Dutch. 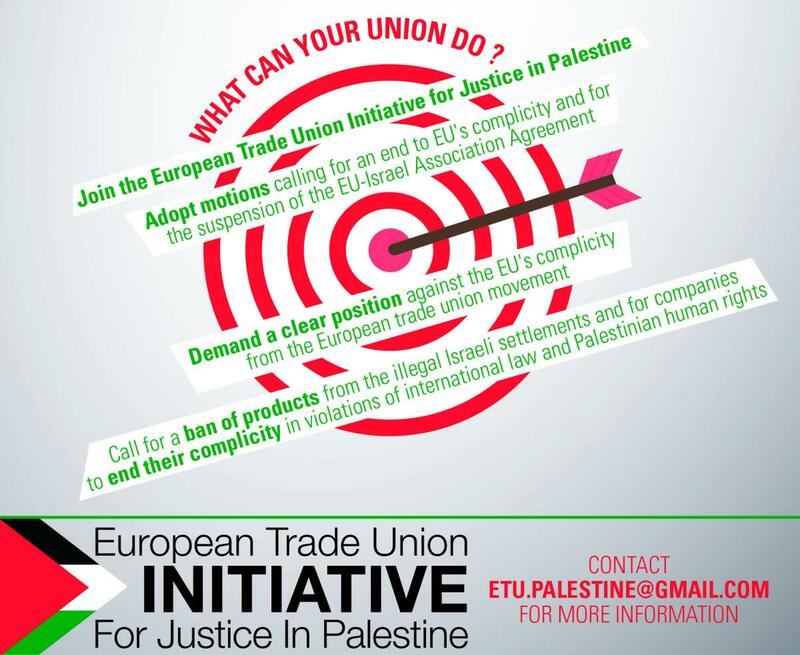 The European Trade Union Initiative for Justice in Palestine calls on trade unions to print and distribute this leaflet to its affiliates on May 1 and afterwards and to share it on websites and social media. This leaflet is preferably used as A5. You can also receive a design template if you want to translate the leaflet to your language. 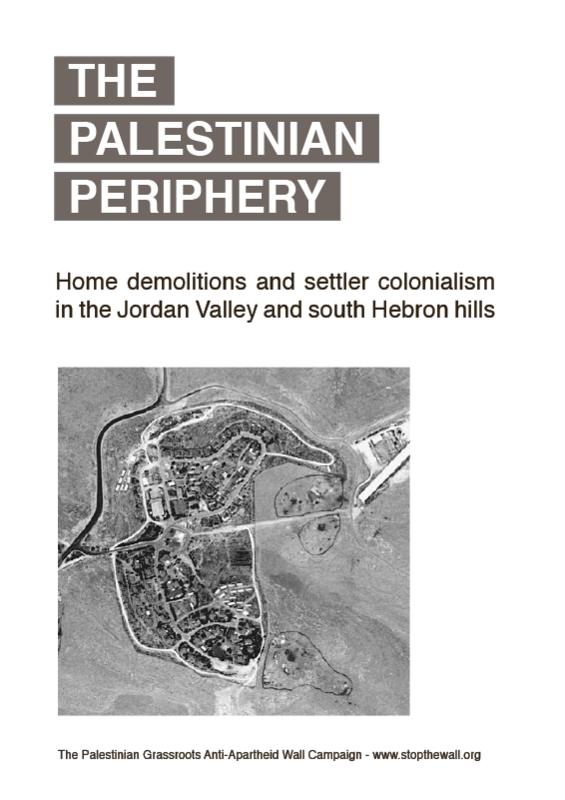 The report The Palestinian Periphery is being published at a time when Israel’s settlement policy is once again in the headlines and condemned and lamented by governments and politicians across the world. 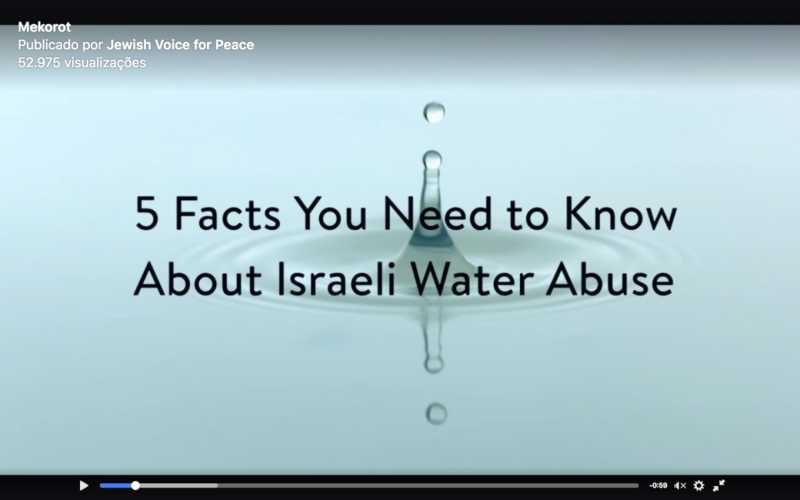 This report is about the communities that are being displaced and dispossessed by Israel’s settlement project and its overall framework of colonization. It is about our people and the way Israeli policies have shaped our lives and social and political geographies. As the EU-Israeli research funding programme HORIZON 2020 continues to allocate citizens tax money to big business, civil society keeps pressuring the EU to comply with its own ethical policies and its obligations under international law. 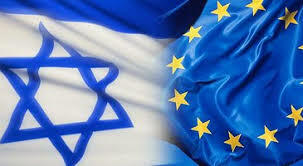 Military companies - including Israeli military and security companies - are heavily funded by the EU. This is a direct channel to support the development of new technologies for Israel’s systematic oppression of the Palestinian People. Despite the EU ethics norms require avoidance of dual use, misuse or mission/function creep of the research results, the EU still fails to answer concerns that the new technologies may be used for war crimes. 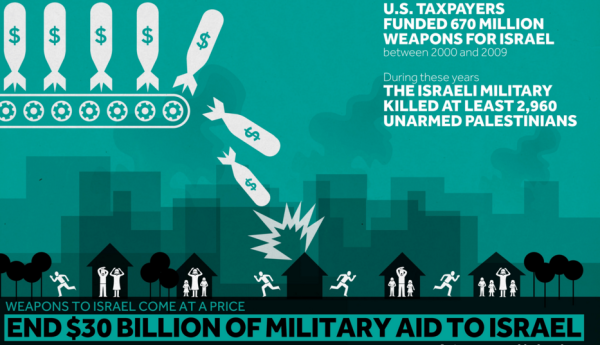 Links that Kill: International military cooperation with Israel. The Boycott, Divestment and Sanctions (BDS) movement has been running highly visible campaigns against military trade with Israel that have seen 12 banks and pension funds exclude Israeli arms company Elbit Systems from their investment portfolio. 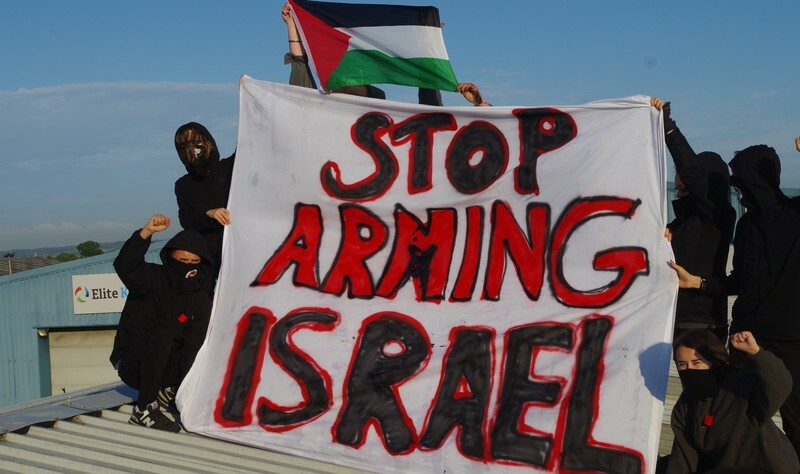 Israeli owned arms factories have been blockaded, and a growing number of political parties and trade unions have called for an end to military ties with Israel. The governments of Norway and Turkey have both announced military embargo policies against Israel in recent years. Also don't miss the new briefing published by the BDS Movement on military cooperation and trade of Israeli weapons, tools of repression against the ongoing Palestinian protests. The military trade is at the heart of Israeli oppression: find out more on the military companies and the complicit international institutions, and on the campaigns that work against these and the military aid to Israel. This briefing marks another step in the effort to stop the EU's funding to Israeli military and security companies. It denounces the financial assistance awarded within the framwork of the Horizon2020 research and development funding scheme of the EU to Elbit Systems and other Israeli military companies through FLYSEC, an airport security project. Download the new briefing here! 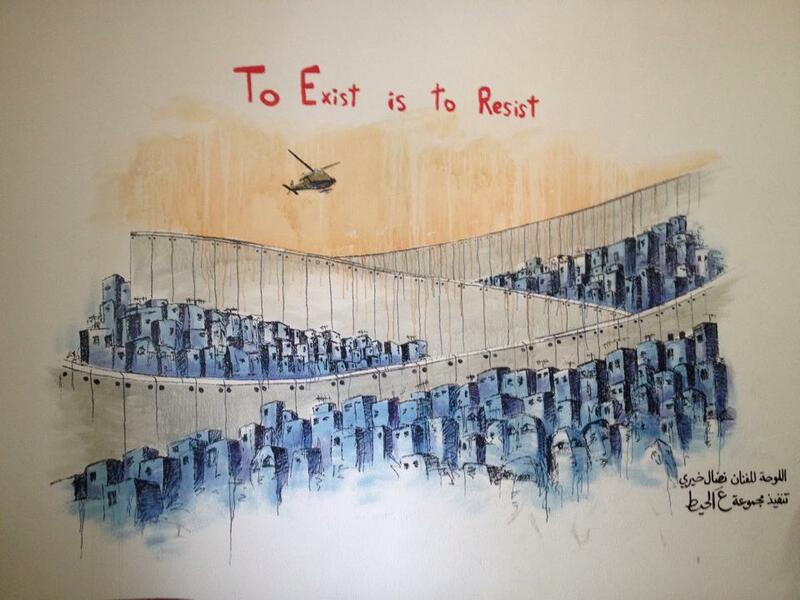 Stop the Wall collects here the relevant documentation - including briefings, letters, parliamentary questions and answers from the EU - for the campaign "Stop Supporting Israeli Apartheid - EU Funding For Elbit Systems". The initiative, developed in cooperation with the BNC and ECCP, aims to stop funding to Elbit Systems and other Israeli companies involved in the military-industrial-scientific complex of Israel, a country that systematically commits war crimes and is in ongoing violation of the basic norms of international law and human rights. Such funding violates not only the growing call for a military embargo on Israel but as well the EU’s obligations under international law. 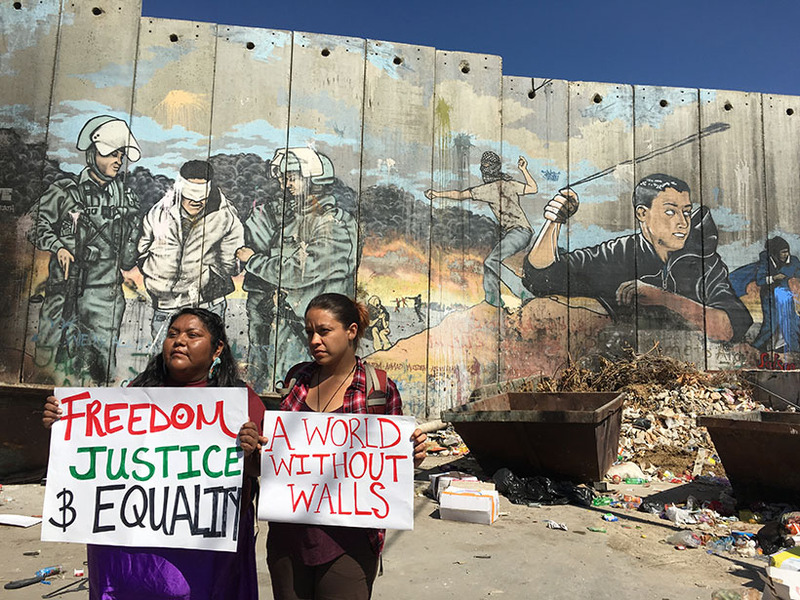 The Case of Beit Jala: the Apartheid Wall in the Cremisan Valley. Since the beginning of August 2015 the Israeli Occupation Forces started to position signs in many areas of the land of Bir 'Ona, neighborhood of the city of Beit Jala, north-west of Bethlehem, to resume the construction of the Apartheid Wall after the approved decision of the Israeli Supreme Court that came on the 6th July 2015. Among the many faces of Occupation, daily demolitions play a relevant and devastating role of land theft and ethnic cleansing of the Palestinian people. 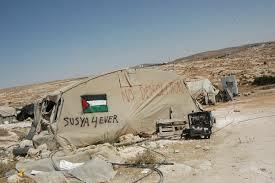 Susiya is only one of the many examples: a village whose people live in constant fear of being ejected from their land and deported, as has already happened three times in the last thirty years. This policy is part of the two key overall plans of the Israeli administration: The ‘Relocation Plan’ aimed at clearing Area C in the West Bank from the Palestinian communities in order to prepare it for definitive annexation, as well as the Israeli master plan to ‘Judaize’ Jerusalem, the Galilee and the Naqab and the confiscation of large parts of the West Bank.